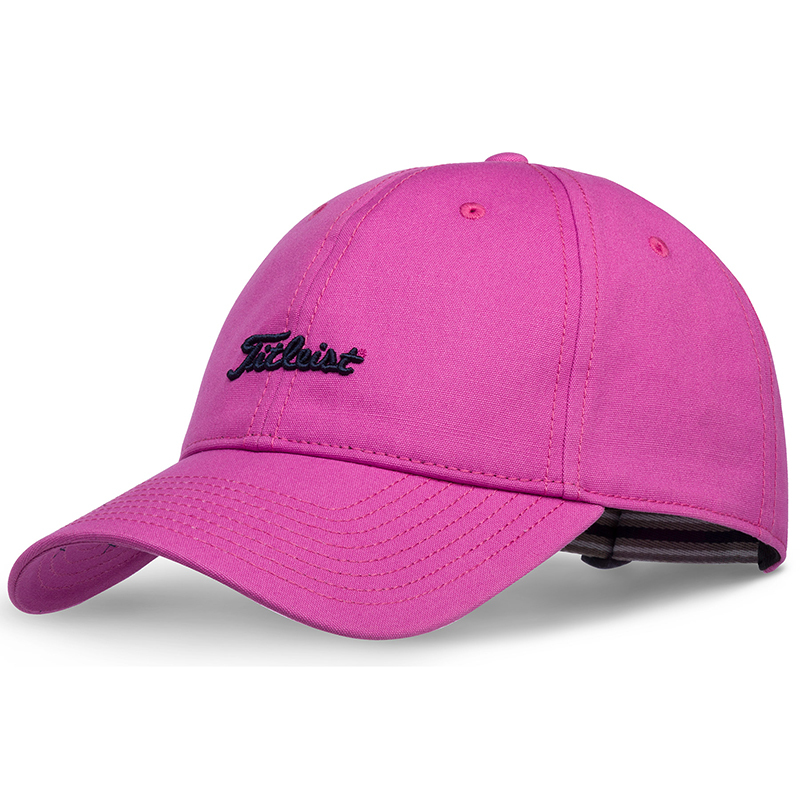 This stylish cap from Titleist helps keep your focus on your game. 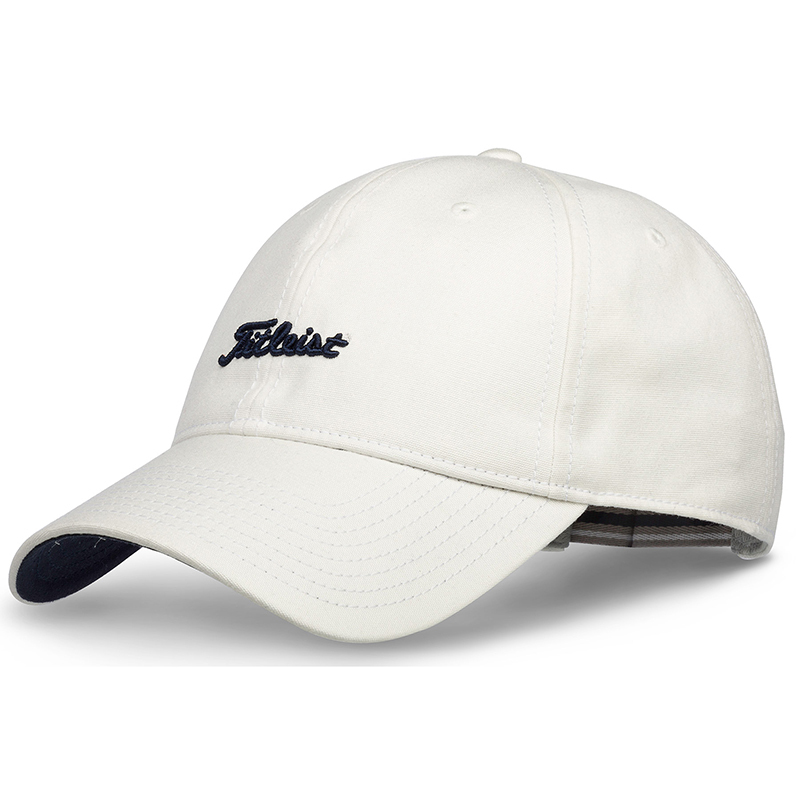 With it's antimicrobial finish and moisture-wicking sweatband you can play your round without worrying about comfort. 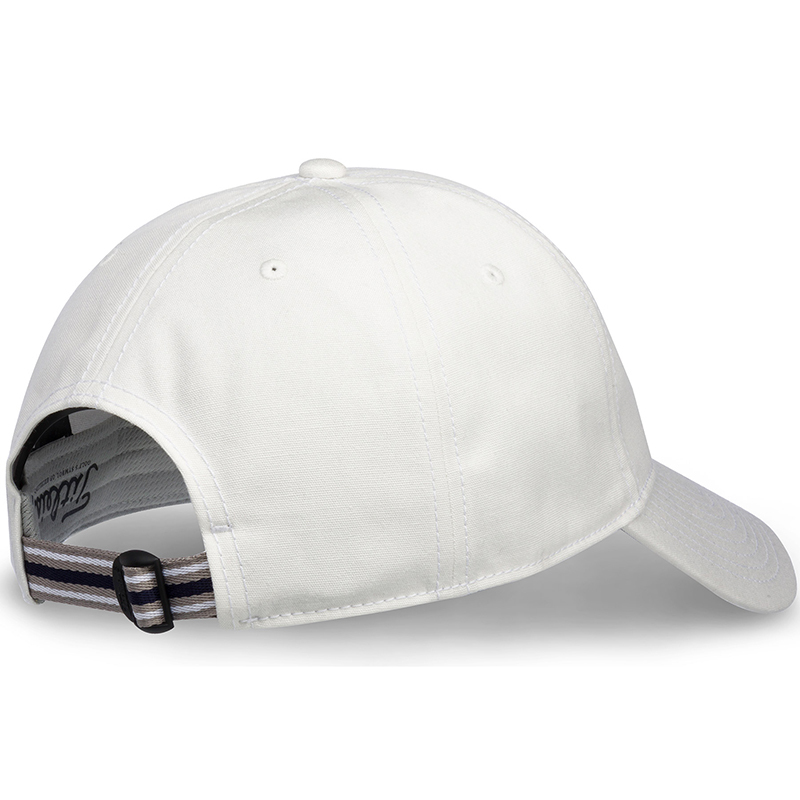 The antimicrobial finish reduces the growth of odour causing bacteria and the moisture-wicking sweatband removes the risk of sweat dripping in your eyes.